Platinum VIP Tickets (2-Day $400.00/ 1-Day $220.00):These tickets are in the first three rows. Each ticket includes a reserved chair at a table directly in front of the stage plus 2 free drinks. Tables seat eight (8) people. VIP area has bar, restrooms and food vendors specifically servicing VIP ticket holders. One seat per ticket. 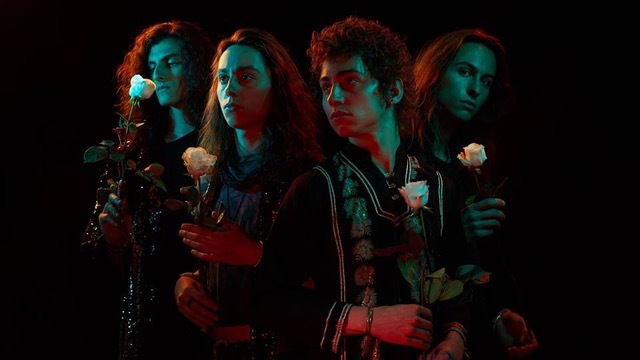 Gold VIP Tickets 2-Day $300.00/1-Day $170.00): Each ticket includes a reserved chair at a table directly in front of the stage. Tables seat eight (8) people. VIP area has bar, restrooms and food vendors specifically servicing VIP ticket holders. One seat per ticket. Silver Preferred Reserved Tickets 2-Day $180.00/ 1-Day $100.00: Reserved theater style seating directly behind the VIP area. Chairs will be provided, but no tables. One seat per ticket. Bronze Preferred Reserved Tickets 2-Day $160.00/ 1-Day $90.00: Reserved theater style seating directly behind the VIP area. Chairs will be provided, but no tables. One seat per ticket. 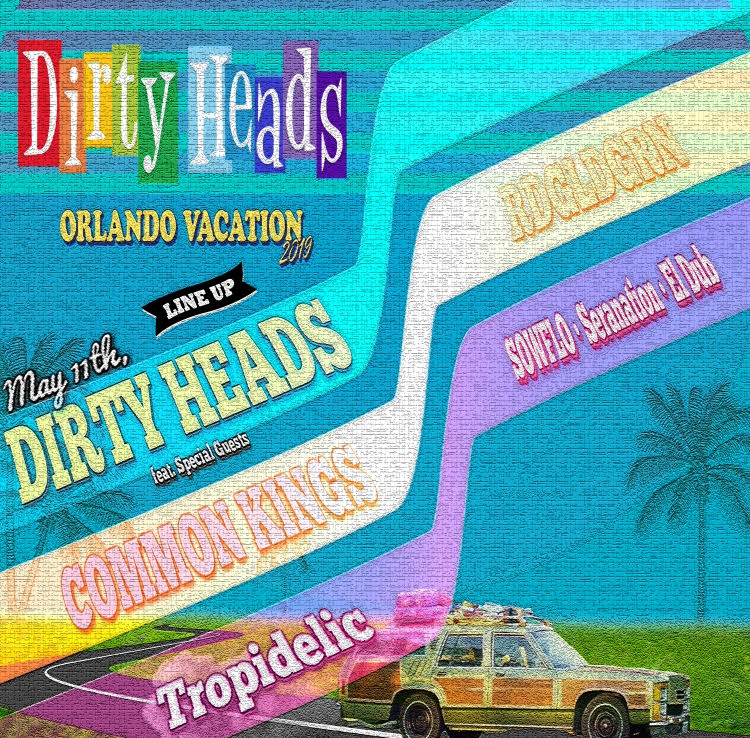 Call Big Tickets to charge by phone – 1-877-350-7404. We recommend new vendors to arrive at 6:30 AM. 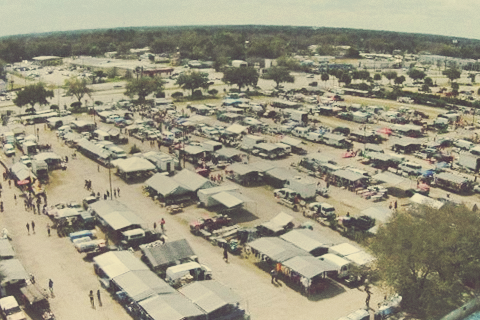 We are home to over 300 local artisans and vendors from all walks of life and from across the globe. Are you interested in participating in our Outdoor Market? 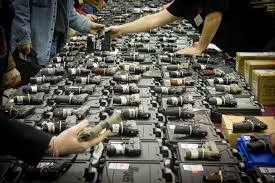 Vendor pricing is $25.00 per day for a 16′ x 20′ space. This includes parking for your personally owned vehicle. If you are driving a box truck, OR hauling a trailer, please expect to pay for 2 spaces. All vendors must present their valid driver’s license to the security guard upon check-in. 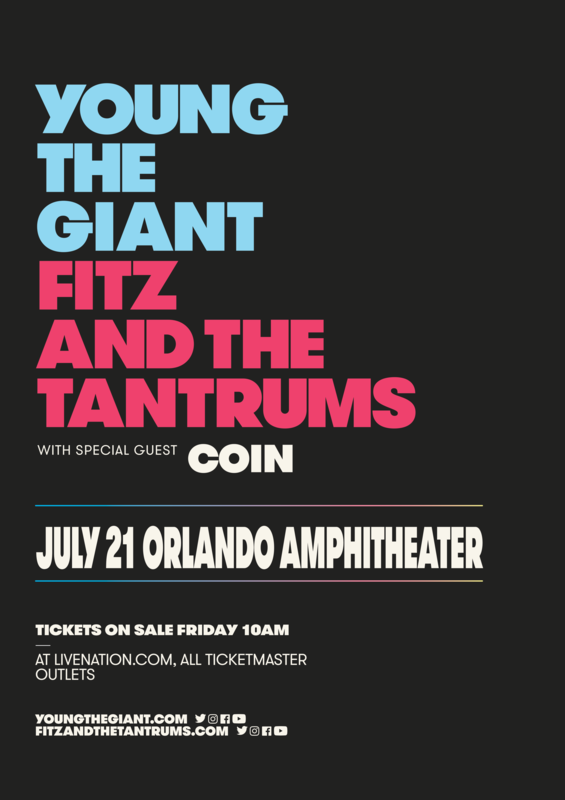 Contact Peter Martinez at 407.868.1870 for questions/comments/concerns. 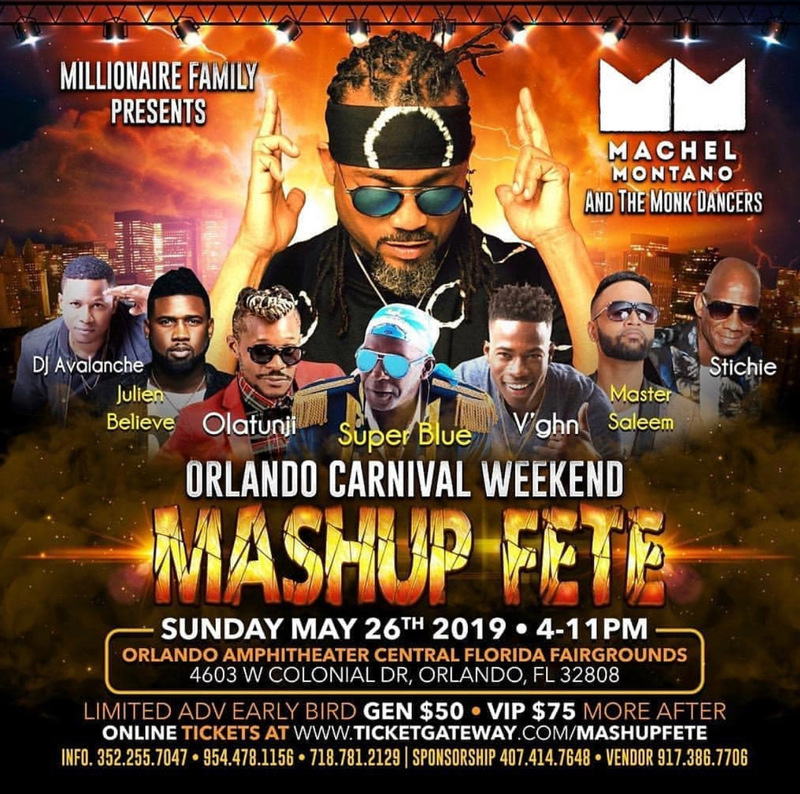 THE BIGGEST SHOW FOR ORLANDO CARNIVAL SATURDAY MAY 25 2019. A Caribbean cultural festival for the entire family. 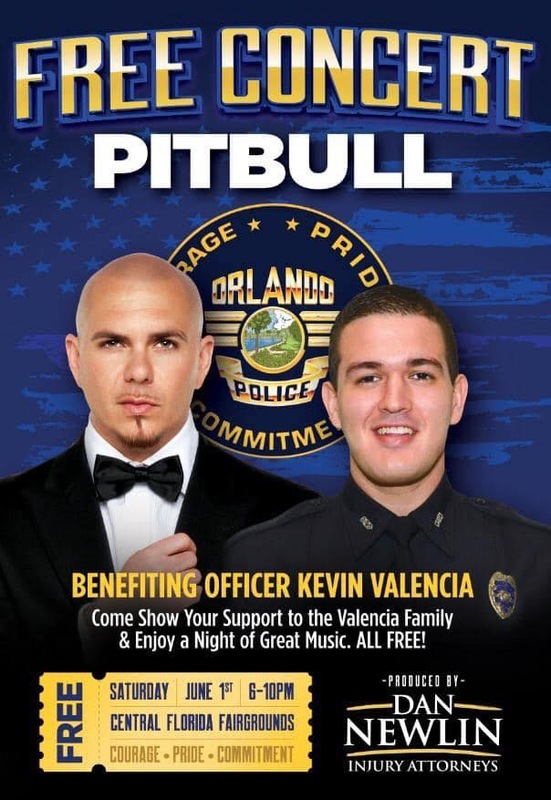 Free Concert June 1st Featuring Pitbull Benefiting Officer Kevin Valencia Come show your support to the Valencia family & enjoy a night of great music! Free for All!! Come show your support to the Valencia family & enjoy a night of great music! 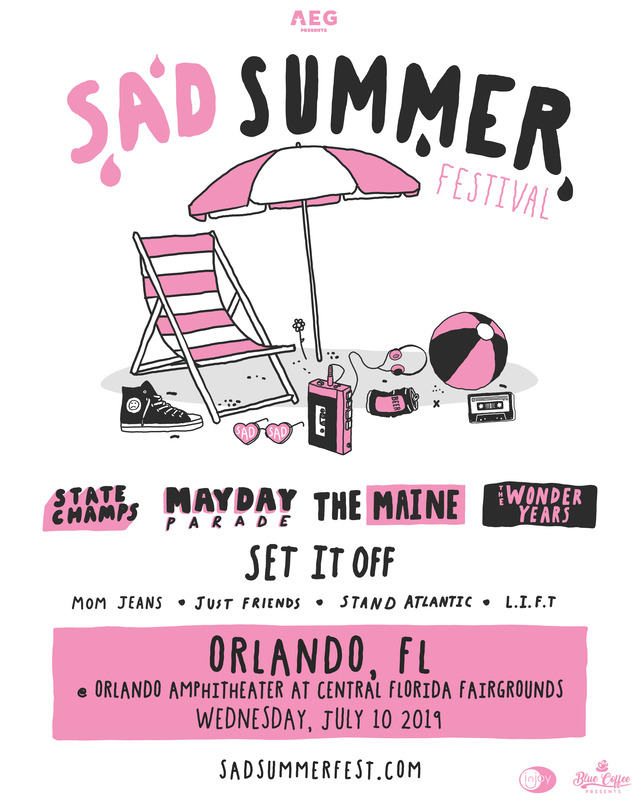 Plus Mom Jeans, Just Friends, Stand Atlantic, & L.I.F.T.